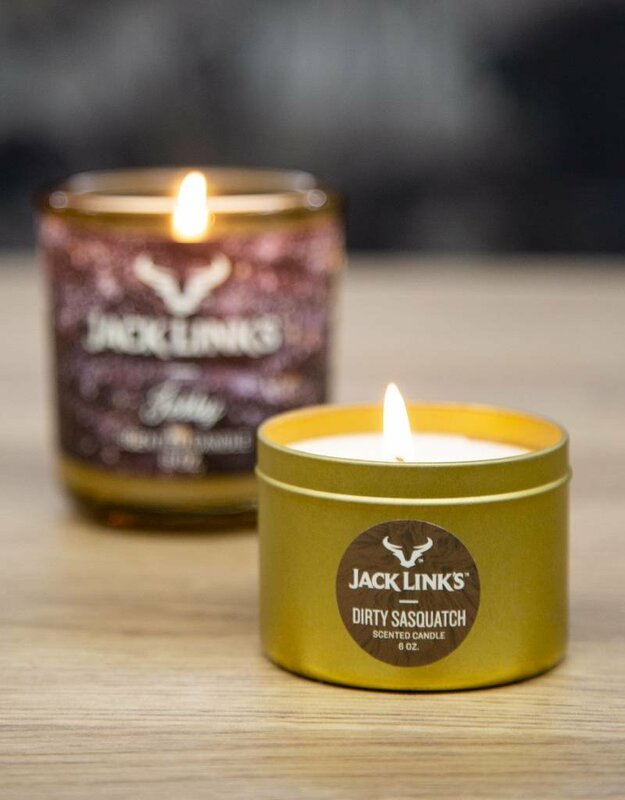 What's that smell? 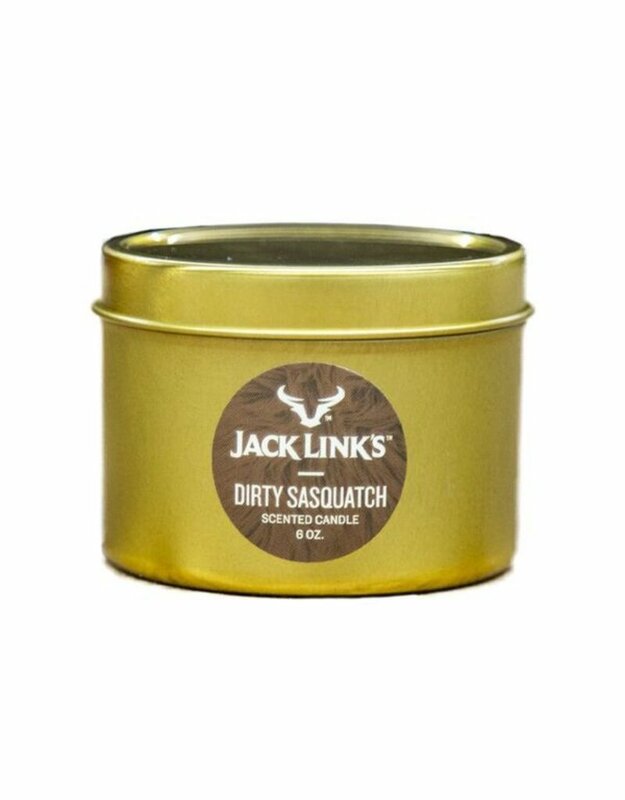 We spent a long day in the woods running with Sasquatch to help us capture a one-of-a-kind smell for this candle. 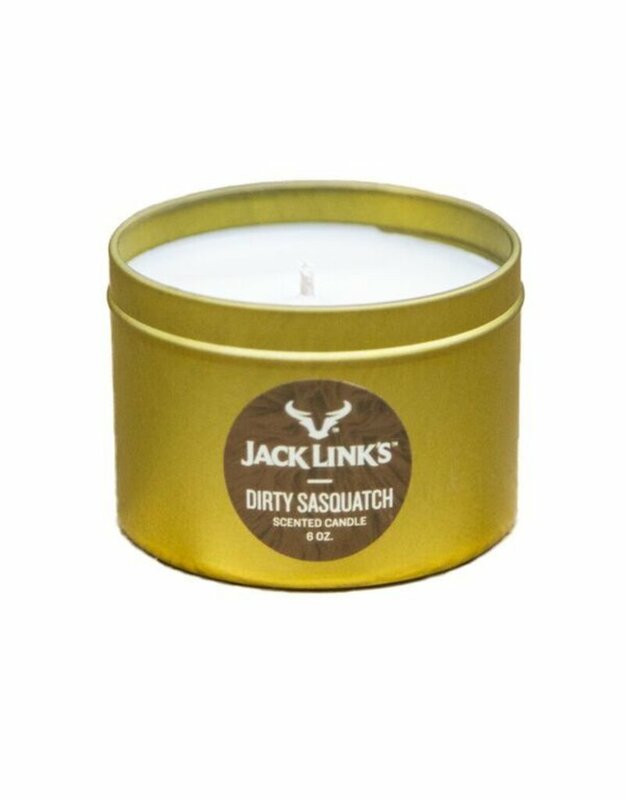 Hand crafted in Minnesota, it is sure to crinkle the nose and bring on the laughs! -Burn Time: 25 Hours, 4 hours per session max.